G.J. GREWE, INC. PROUDLY SUPPORTS TED GRUENER AND CITY OF HOPE! G.J. Grewe, Inc. is proud to support Ted Gruener in the 3rd annual Bike for Hope! 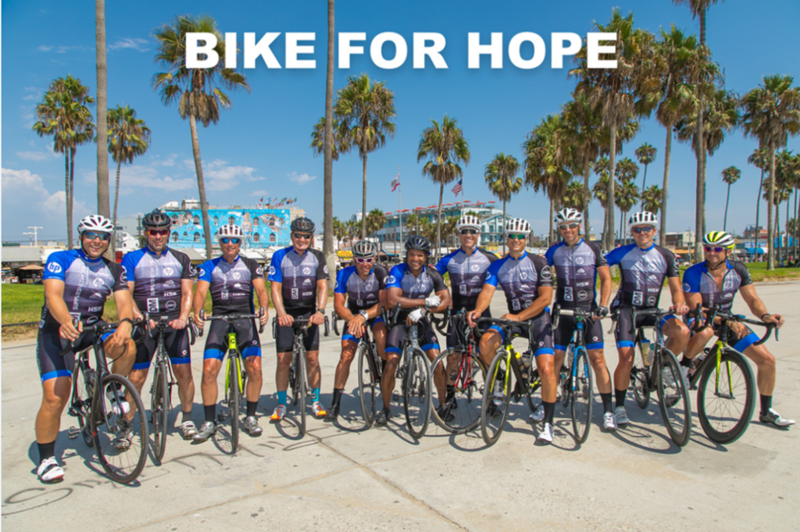 During this event dedicated riders bike 500 miles in 5 days, all in support of City of Hope! City of Hope is a leading treatment and research center for cancer, diabetes, and other life-threatening illnesses. Ted will begin his 500-mile journey on September 17th. We wish you the best of luck, Ted! If you would like to learn more about the City of Hope or donate to this wonderful cause, please visit the link below. Next Post NEW AT GRAVOIS BLUFFS PLAZA!